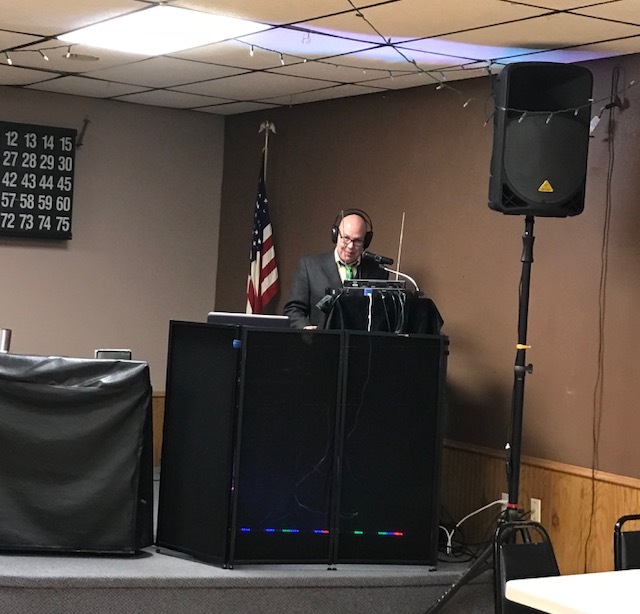 A Reuben Feed was held on March 17th at the Eagles Club in Luverne, MN with a free will offering benefiting CHS Harvest for Hunger. 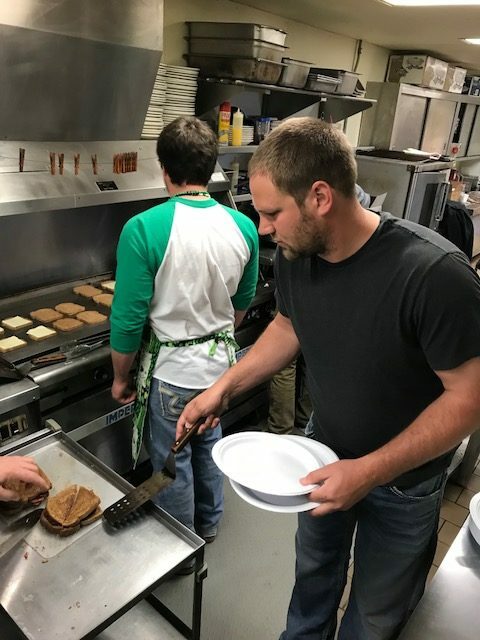 Magnolia Agronomy manager Josh Hansen making reuben's. Tim Neuroth at the DJ booth. 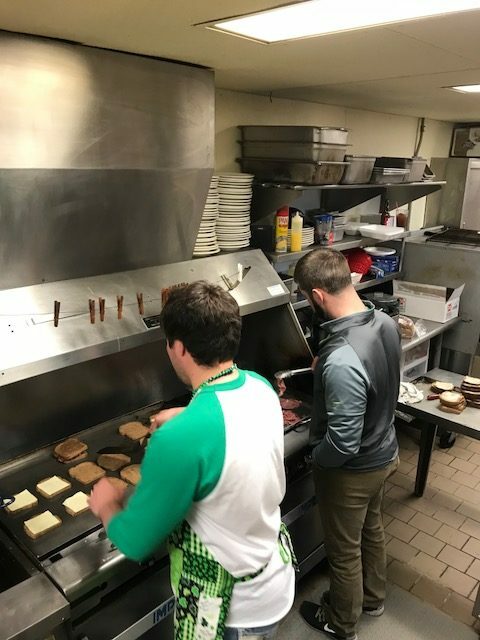 Agronomy Sales Rep's from Magnolia, Derek Petersen and Tanner Skattum working in the kitchen.